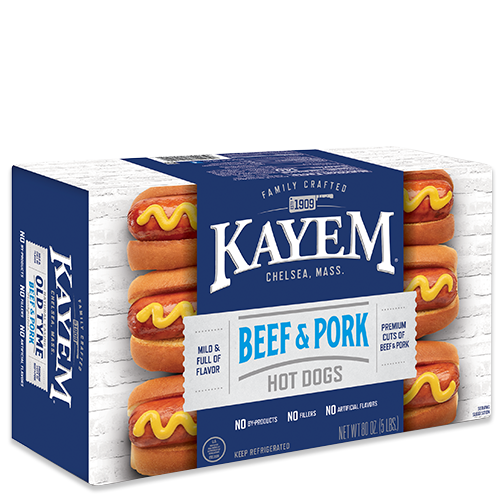 Juicy, butcher-grade cuts of beef blended with premium spices in hearty bite sized hot dogs — what more could you ask for? 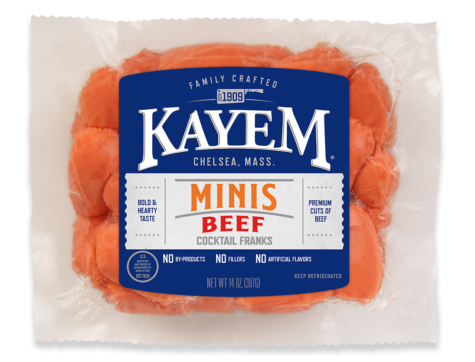 Perfect for parties, a snack, or a meal on their own, you can’t go wrong with the big, bold and hearty taste of Kayem Beef Minis. 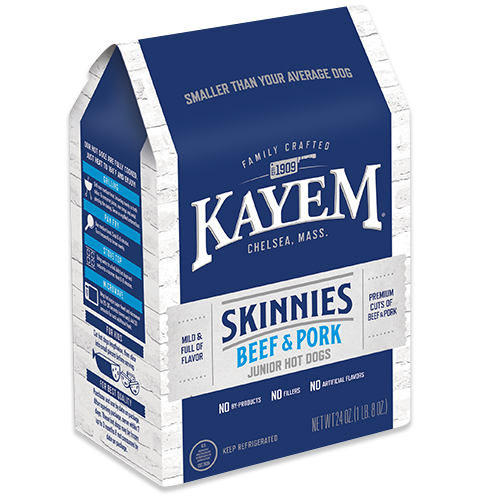 Beef, water, contains 2% or less of salt, dextrose, potassium lactate, spices, natural flavorings, sodium phosphate, extractives of paprika, sodium diacetate, ascorbic acid (vitamin C), sodium nitrite. 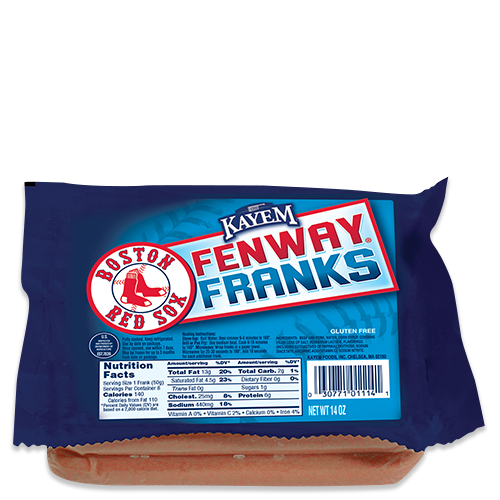 Our Mini Frankfurters are fully cooked. Just heat to 160ºF and enjoy! Grill over medium heat, browning evenly on both sides. Be careful, these small pups like to run away on your grill. Cook for 4 - 5 minutes while turning constantly to ensure char on all sides. 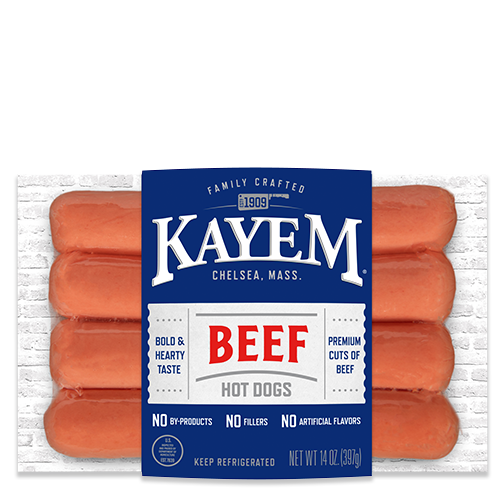 Evacuate the pups from the grill and devour! 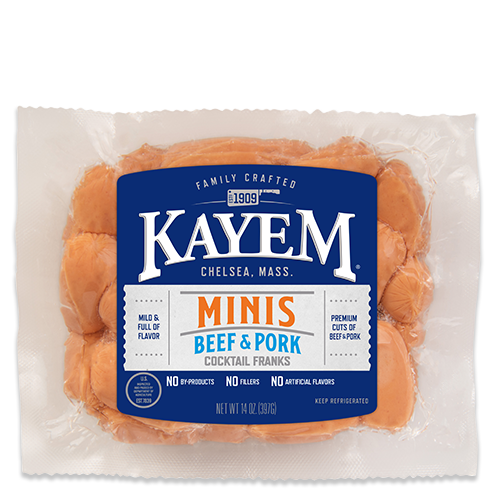 For kids, cut hog dog lengthwise, then slice into small pieces before serving. Use medium heat. Cook 6 - 8 minutes. Turn frequently to brown evenly. Once browned and heated, evacuate the pups from the pan and devour! 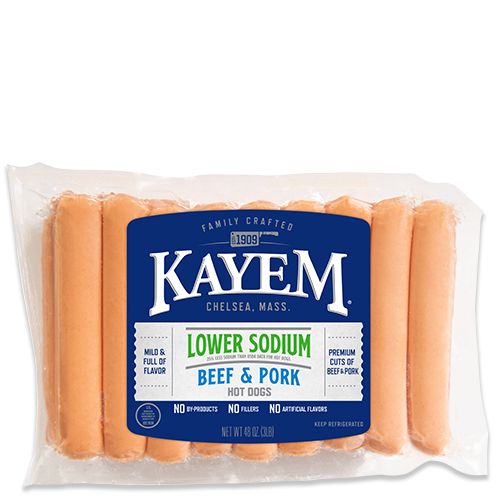 For kids, cut hog dog lengthwise, then slice into small pieces before serving. Bring water to a boil. Add hot dogs and reduce to a simmer. Heat 2 - 3 minutes. Cooking time will increase with the number of hot dogs. Evacuate the pups from the pot and devour! 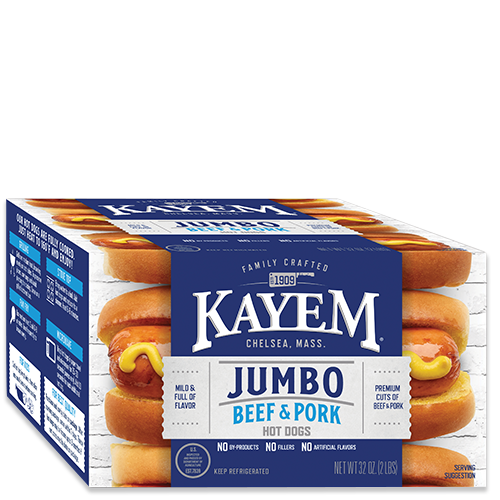 For kids, cut hog dog lengthwise, then slice into small pieces before serving. 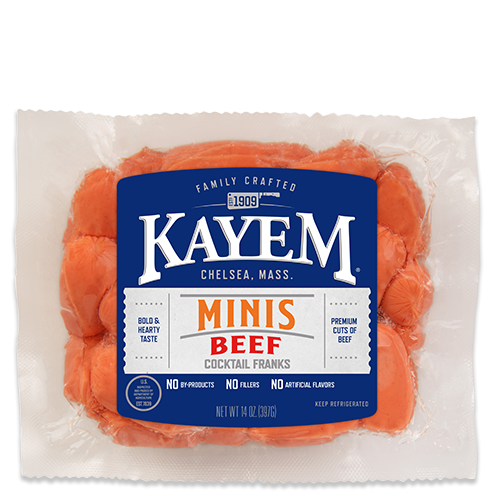 Arrange 5 mini hot dogs on a microwave safe plate and cover with a paper towel. Cook on high power for 20 seconds. 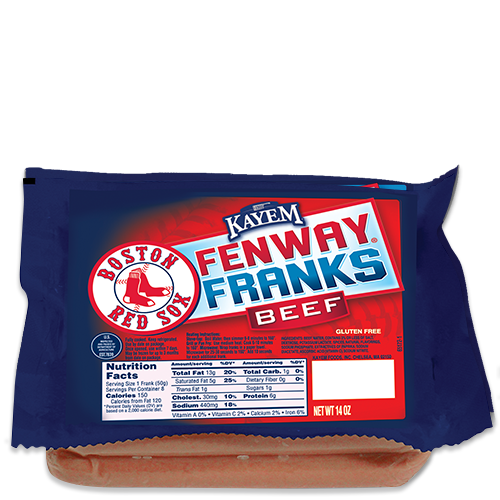 Add 15 seconds for an additional 5 hot dogs. Carefully evacuate the pups from the microwave and devour! 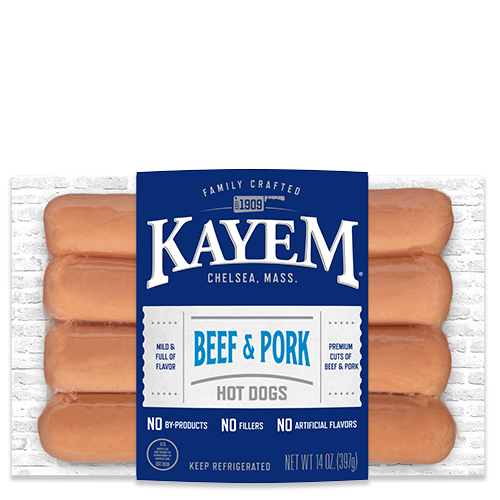 For kids, cut hog dog lengthwise, then slice into small pieces before serving.